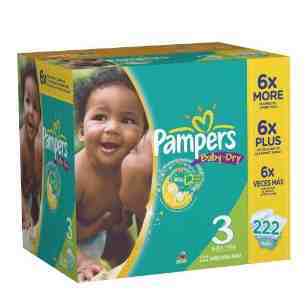 I have a Stock Up Price List that includes Diaper Prices for Name Brand and Store Brand Diapers, this includes a unit price list to help you calculate diaper prices quickly. Free School Supplies | Pencils, Glue, & MORE at Rite Aid 7/28! Skippy Peanut Butter just $1.75 | No Coupons Needed!